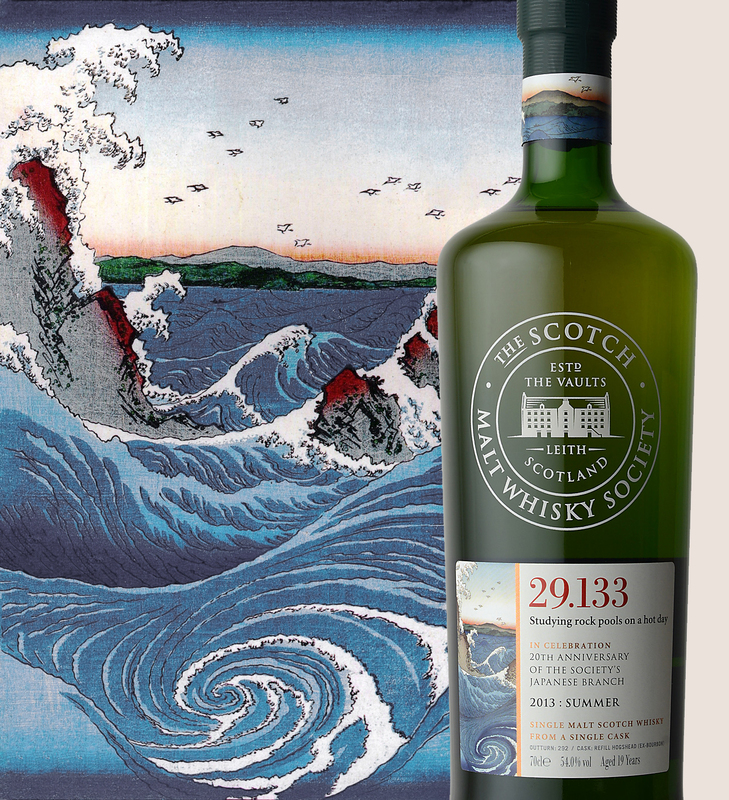 Today saw the official unveiling of the 2nd release in the series of single casks exclusively bottled for the Japan branch of the SMWS to celebrate its 20th anniversary. The series features lovely “season”-themed artwork. Earlier in the year, they released a 1986 Glenfarclas (1.167, Spring 2013). Now, just in time for the humid summer, we’re getting a 1993 Laphroaig matured for 19 years in a refill hogshead and bottled at a cask-strength of 54%abv. What a treat! On the nose, well, there’s peat, of course, but it’s quite subdued, tamed – or rather: harmonized with the other aromas – by almost two decades in wood. It’s marked by a gentle sweetness: ginger cookies, amazake, chinsuko cookies, … and there’s also a sort of lemon tea aspect to it. Water transforms the whole experience and brings out a nice vegetal dimension (barbecued vegetables) and something akin to a drowned campfire, and in the background, hints of stewed orchard fruits (apples and peaches). The palate, neat, offers smoked mackerel (saba), shortbread, candied ginger, a hint of plum jam and a touch of white pepper. Water adds more fruit, as hinted at by the nose, and also a bit of spice cake. The finish is medium-long on smoked duck, barbecued pumpkin with flor de sal and sun-scorched bales of hay. It’s a bit risky to put a seasonal slant on whiskies but with this one, the good folk at the Society’s Japan chapter got it absolutely right – in a sort of “summer camp by the sea” way. One thing’s for sure: it’ll definitely be a part of my summer here, sea or no sea... that is, if I can get my hands on one! The first anniversary release – all 170 bottles – sold out in less than a day, so SMWS-J members seem to be very keen on these celebratory bottlings. 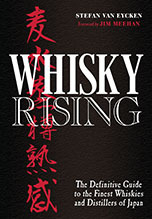 The Laphroaig – or more accurately, bottling 29.133 “Studying rock pools on a hot day” – will be available from July 1st, only in Japan, of course. 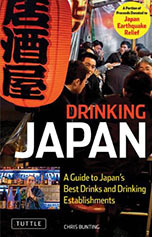 SMWS members in the UK can read all about the Japan chapter’s anniversary in the next edition of the “Unfiltered” magazine, so keep an eye on your mailbox the first week of July. It’s a great read. And keep an eye on Nonjatta, as always, for more coverage of the 20th anniversary of the Society in Japan and much else.